They’ve chosen well. Dolce & Gabbana’s new face of brand, the gorgeous British actress Felicity Jones, fronts their new Kohl Collection launch with sultry aplomb. The range has the strut and swagger of peacock plumage with meltingly soft application in tones of glowing amethyst (Dahlia), irridescent blue (Peacock; which has a turquoise/gold shimmer) , velvety chocolate, true black and true white. It highlights the Spring ’12 trend for bold eye and nail colours and, as the name suggest, anchors itself around the pigment rich Kohl crayons that allow for easy eye-line work. 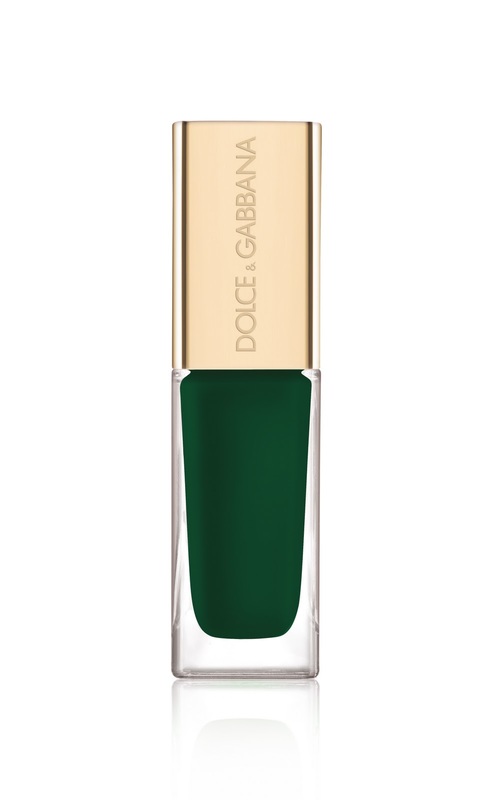 Joining the Kohl pencils is the dashing nail colours in Wild Green (a truly vivid different and ‘out there’ shade), Peacock (this time, a more petrol inky shade that reveals colour when applied), Chocolate and a 1960s mod’ish True White. 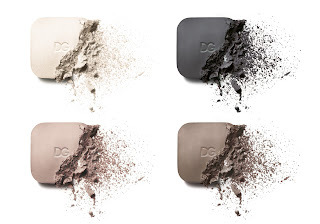 The near naked, neutral taupes and browns of the Femme Fatale Eye Colour Quad provides the balance for the daring intensity of the Kohl and nail shades. 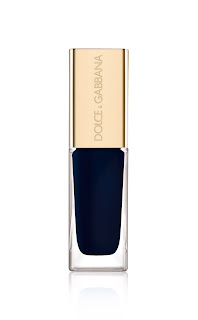 Dolce & Gabbana Kohl Collection is available exclusively from Harrods priced at £16.50 for the Kohl crayon, £17 for the nail lacquer and £36.50 for the Eye Colour Quad.